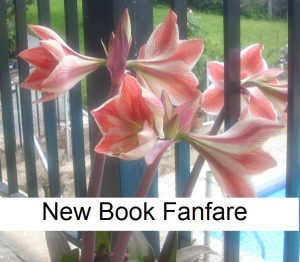 Today the featured book is by Lucinda E. Clarke and is very different to her previous five books – a fantasy set in Fairyland 200 years on from that most famous ball when a certain someone lost her shoe. It is nearly time for the Grand Royal Annual Ball and Fairyland is in chaos. 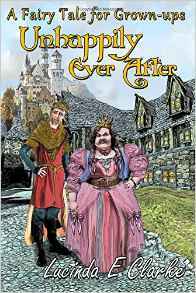 Cinderella, has had enough of Prince Charming and is desperate to get a divorce – as long as she can continue to enjoy her current standard of living. Harold and Snow White quarrel over his philandering and her refusal to go where every woman has gone before. Augustus also has a problem, his wife is a raving nymphomaniac and with 28 children, he can’t meet the household bills.